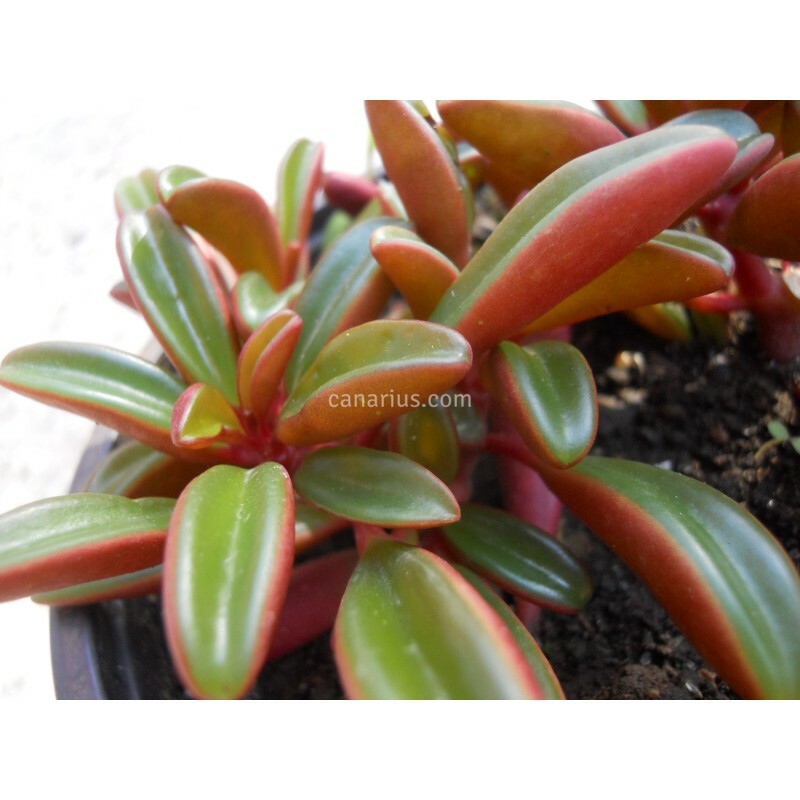 Nice succulent peperomia native in the dry Andes of Ecuador, at 2000-2500 m with red and dark-green leaves. Leaves are interestingly scented when rubbed or crashed. 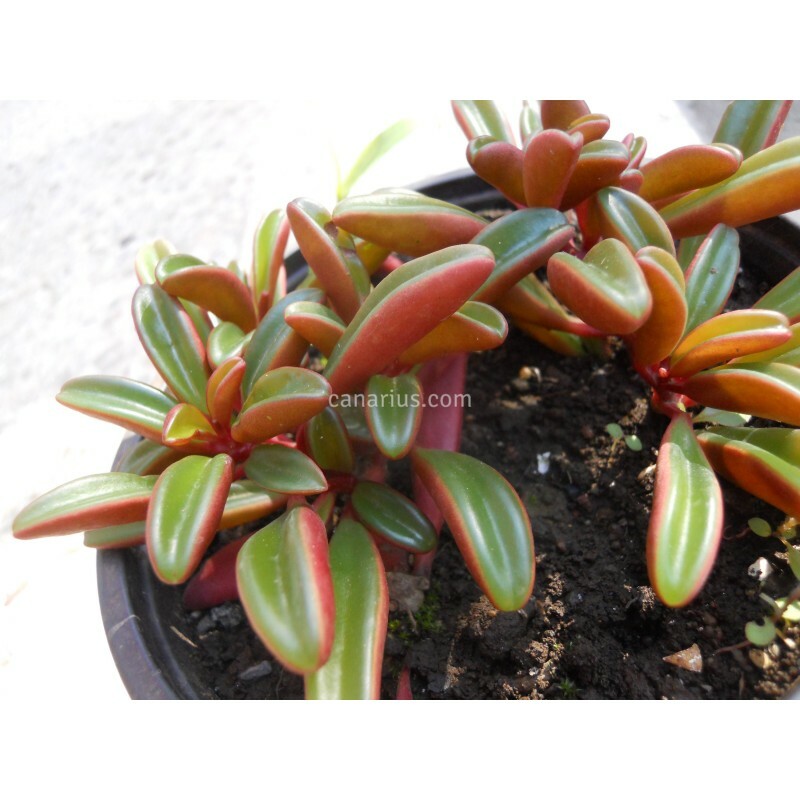 It grows well in medium shade or with morning sun. It is also suitable as an indoor plant. 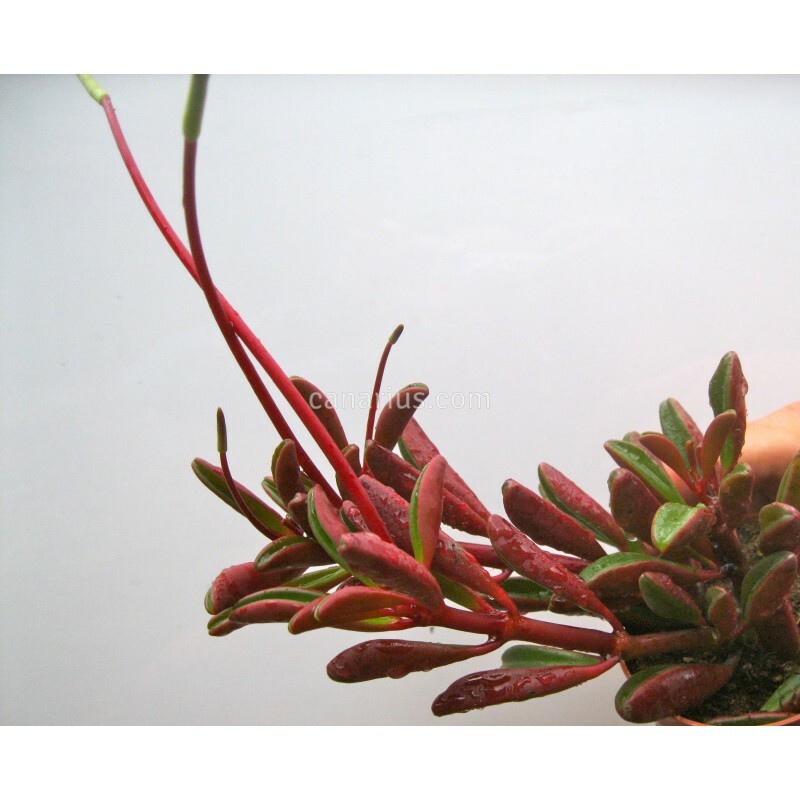 Nice succulent peperomia native to Ecuador, found in dry Andean vegetation (2,000–2,500 m). with red/dark green leaves. Leaves are interestingly scented when rubbed or crashed. The smell is pleasant to us, while some people report it as bad smelling. According to IUCN, it is: "Endemic to southern Ecuador, where it is known from two subpopulations in Andean vegetation (Azuay, Loja and El Oro provinces). The type specimen was collected around the Río Oña in 1973 and another was collected in an unknown locale of Loja province. The species has been introduced as an ornamental plant in Germany. No specimens of this species are housed in Ecuadorean museums." We offer a rooted plant growing in a 10 cm pot.